A senior official from Military Industrial Company (VPK), builders of armored vehicles including the new Bumerang armored personnel carrier, has promised to reveal more details about the company's latest development in the near future. Hundreds of changes have been made to the design of the armored vehicle over recent years, including to its armored protection and technical capabilities. 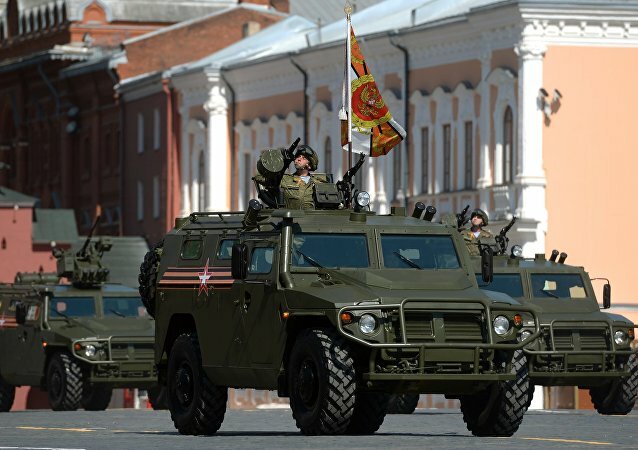 Tigr vehicles are widely used with the Russian military and in a dozen foreign countries. 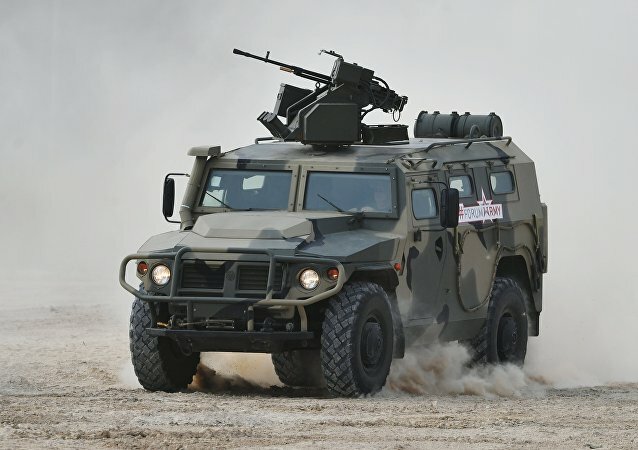 Russia's Military Industrial Company, the producer of the GAZ-2330 Tigr all-terrain infantry mobility vehicle, has announced that it will no longer be using the US-made Cummins diesel engine, previously installed on some versions of its vehicles, switching to a domestic engine manufacturer instead.